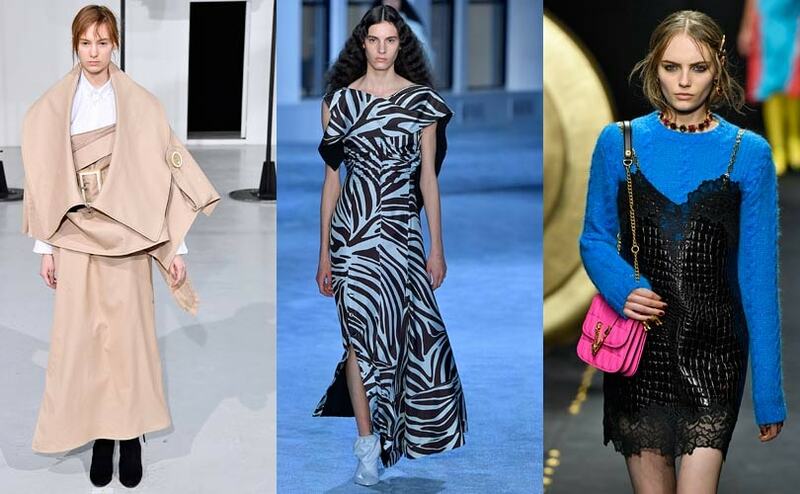 Custo Barcelona presented its' Fall Winter 2019/2020 collections during Barcelona Fashion Week. Source: FF Channel, YouTube. Escorpion Studio Barcelona presented their Fall Winter 2019/2020 during Barcelon Fashion Week. Source: FF Channel, YouTube. Anrealage Fall Winter 2019-2020 fashion show at Tokyo Fashion Week designed by Kunihiko Morinaga. Source: Kendam, YouTube.